Earth Radar are world leaders in the rapid capture of accurate data on conditions within road networks. Our innovative systems incorporate a number of technologies including some that are patented and industry leading. Beyond this our systems are designed to operate under normal road conditions, travelling at speeds of up to 100km/h. 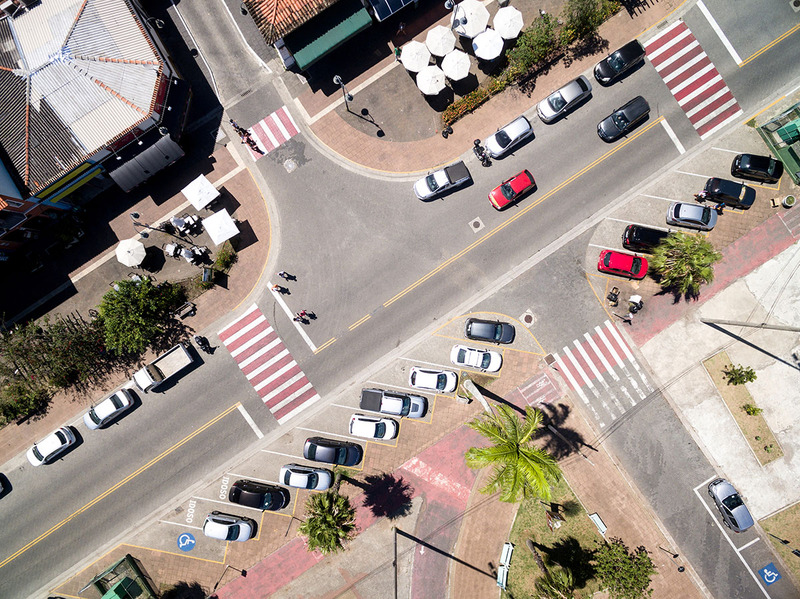 This allows us to capture extensive high-resolution data-sets over massive areas quickly and without the need to deploy costly of disruptive traffic management measures. Our systems are designed and built in Australia to meet Australian Standards and cope with our demanding environment. Earth Radar’s R&D team includes some of the leading minds in this field who have used their expertise, experience and ingenuity to combine a suite of technologies that enable us to generate deliverables at resolutions and with clarity not achievable through traditional techniques. The end result of this approach is that we are able to extract condition assessment metrics about a road network to a higher confidence threshold and higher resolution than anyone else. This empowers our clients to better manage their road network through a more targeted spending of funds for remedial works and better understanding of future budget requirements. Additionally, our systems can measure and monitor road layer thicknesses, detect potential voids or defects or assist with bridge deck condition assessments. 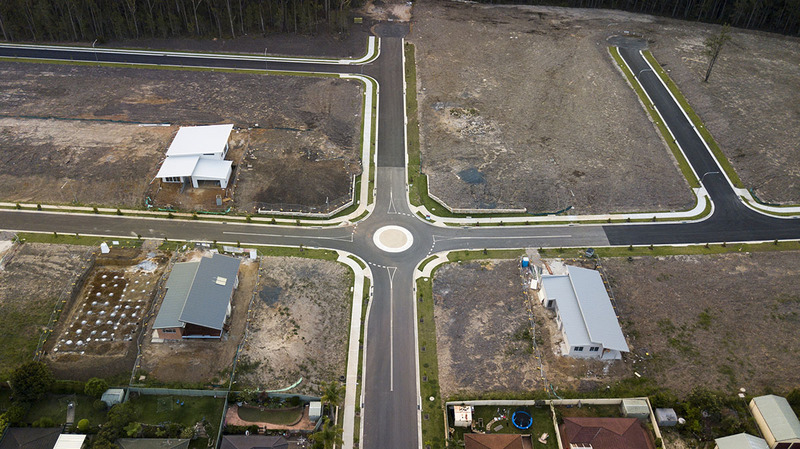 To rapidly capture condition assessment metrics across Wagga City Councils road network as part of their ongoing Road Asset Management Plan. Through deployment of Earth Radar’s PaveScout™ system, we were able to drive the required routes at speeds of up to 100km/h collecting information on pavement cracking, roughness, rutting and thickness. All of the data collected is geo-referenced to enable assessment of how conditions vary within the network.